After the 2014-2015 tour for their second record I Forget Where We Were, Ben Howard and his band essentially disappeared back into the foggy folds of home overseas. His fans were left to process, ponder and enjoy the echoes of his music past until the poet himself returned with another verse. That verse took nearly four years to surface. The wait? Worthwhile. 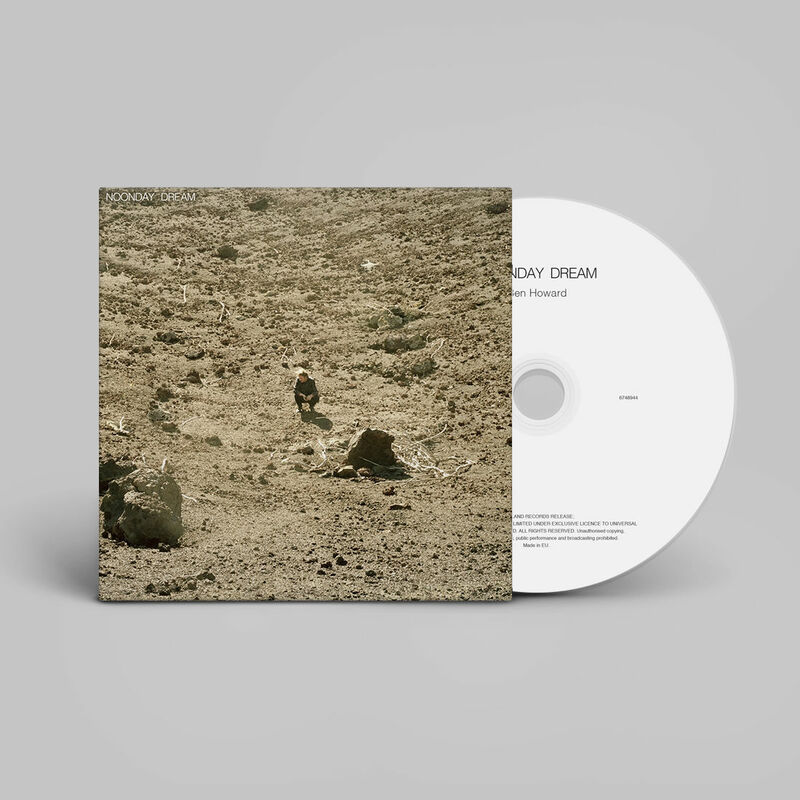 “This track opens the door to dream,” he explained to Annie Mac in a recent interview on BBC Radio 1 in reference to his newly-released single Nica Libres at Dusk. Nica Libres at Dusk is the opening track on Noonday Dream, the new album. It contains signature themes of guitar picking mixed with ambient fluctuations of sound that fill in in the background, delivering an overall immersive and almost psychedelic atmosphere. It’s almost like slipping into a dream and it carries a more uplifted tone that his second record did not emphasize. Prior to the release of this single, A Boat to an Island on the Wall and Towing the Line were released seemingly out of the blue, one after the other over the course of about a two week period. A Boat to an Island on the Wall is very fragmented lyrically and leaves the door open to any form of interpretation. The song is based more around crunching electric guitar riffs and the same kind of ambience that Nica Libres at Dusk carries. Towing the Line is almost entirely acoustic guitar, with Ben’s voice gently crooning over a steady picking pattern. There is not much else going on in the background of the song, making it one to really pay attention to for every time he drops a line. To anyone who fell in love with Ben’s self-released EPs and first two albums, Every Kingdom and I Forget Where We Were, this new album is promising to be a real treat and a healthy mix of what is familiar pertaining to Ben’s endearing style as well as some experimental new sounds. “There are a lot of people down here. We’re trying to get the songs ready for live. It’s quite an amazing experience really, realizing how many people kind of connect to a set of songs to make them come to life,” he told Mac on the line from a rehearsal location in the South of France. The band is going to be on tour across Europe and North America for at least the next year. Their first show is scheduled for the 27th of May in Lisboa, Portugal. Noonday Dream is scheduled for release on June 1st.